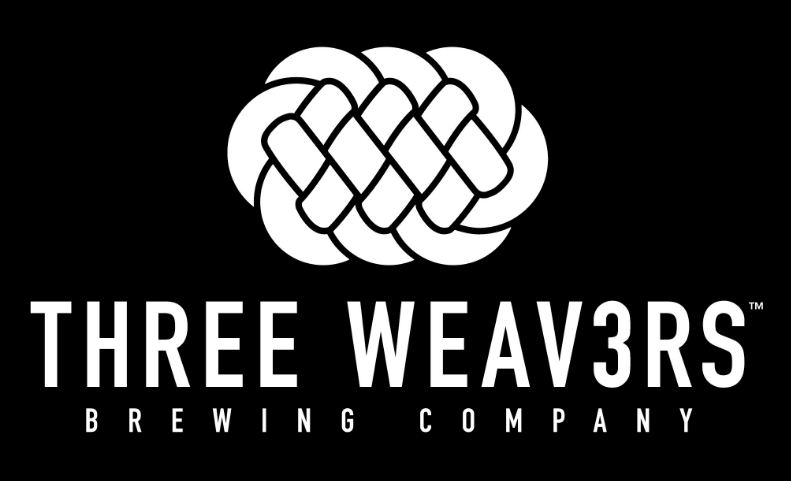 Three Weavers will be giving Pacific Gravity Members a 10% discount as well as our very own Emily White will be Touring us around the brewery! Hope you all can make it. We will have a sign up sheet with us tonight for our March 5th, Monsterbrew @Smog City. 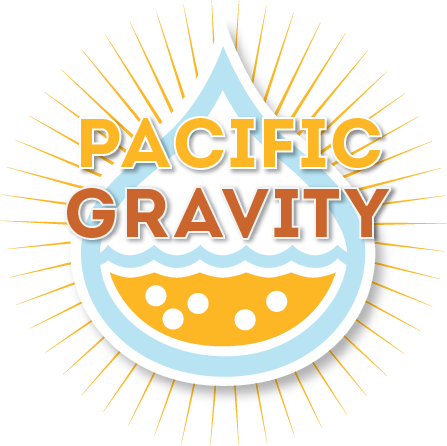 We will also be able to take payments for your allotted one or two 5 gallons of wort. As well I will bring new member sign-up sheets if your still looking to join the club and take part in all our upcoming events! Our very own LABBC entry window is now OPEN!! so start registering those Belgian beers. There is a 150 entry cut off, so register early! As well there is the Strand Brewers with the “Jeff Sander Memorial Homebrew Comp”. Entry and drop deadline Feb. 27th at noon. 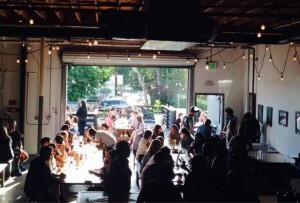 Drop off at South Bay Brewing Supply.